This shift on Full-Time Blues Radio features a dozen songs, and every one of them comes off an album that has never been featured on the show before! 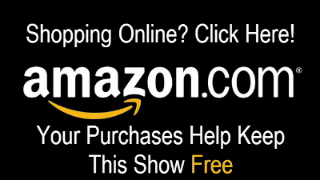 It’s a part of our continued commitment to bring you the widest variety of new Blues music. In the midst of all of this great new music, you’ll see there are three international releases, this week, from the UK, Finland and Australia! 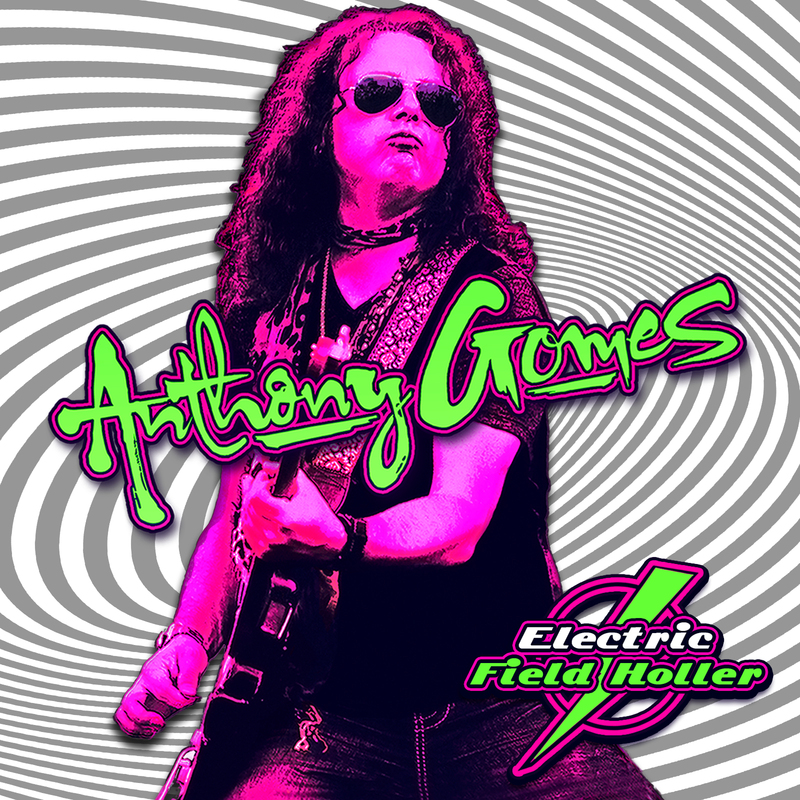 The featured selection from inside “Johnny’s Mailbox” is “Whiskey Train,” a fantastic track off the album Electric Field Holler by Anthony Gomes. 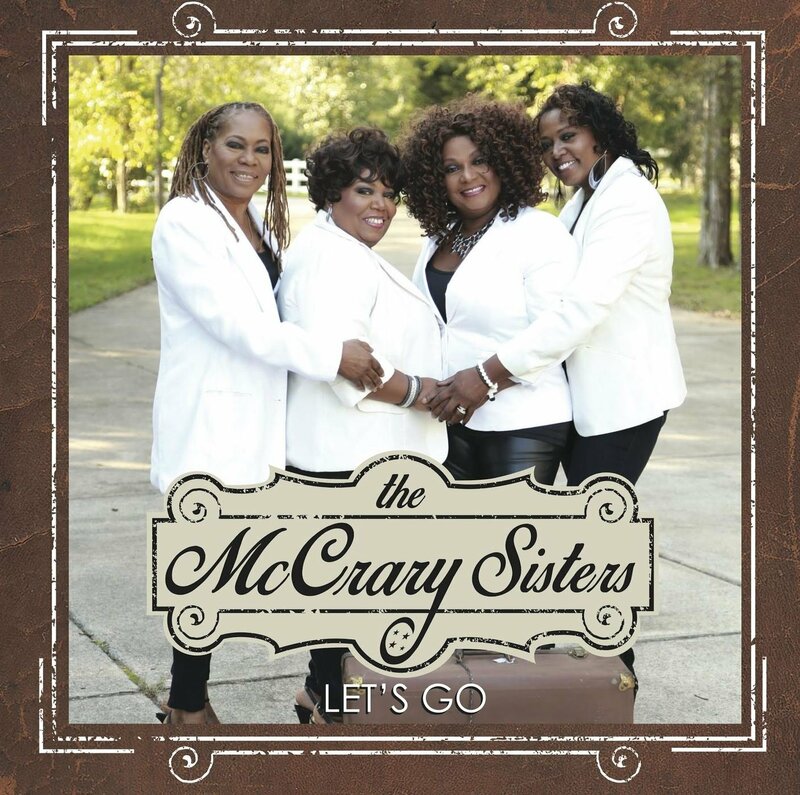 This CD was released March 17, 2015, and it debuted at number 3 on the Billboard Top 10 Blues chart. 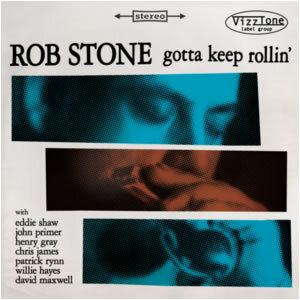 It’s a terrific album of straight ahead Blues Rock. 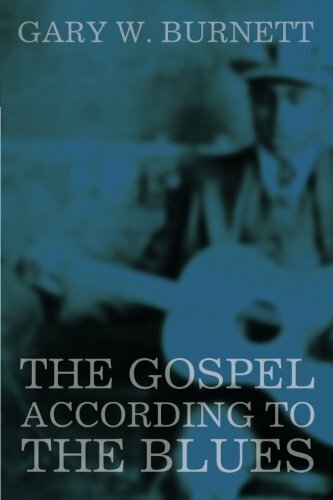 Purists will likely shy away from this release if they can’t handle the heavy stuff; but the folks out there who like their Blues loud are going to eat this up! This week, “The Vinyl Report” has information and a track from Charlie Parr’s upcoming release, Stumpjumper. 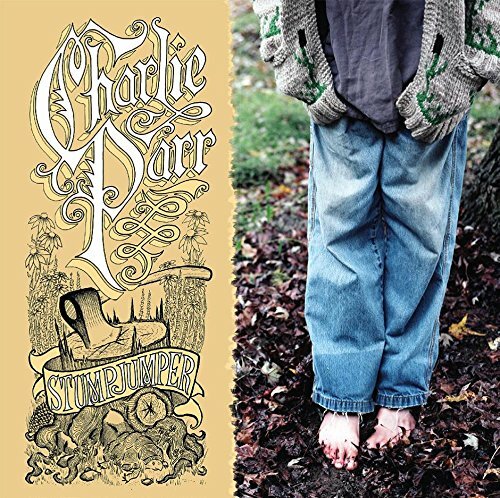 This is the 13th album overall for this songwriter/vocalist/multi-instrumentalist, but it marks Charlie Parr’s label debut with Red House Records. Pack your suitcase, this week, Full-Time Blues Radio is globetrotting across the planet with some Worldwide Blues. “The Great American Music” may have been born here, but it’s roots began overseas, and the music has grown to captivate artists and audiences in every nation. This week’s episode of the show sets out to prove that with a small sample of the Blues beyond our borders. As you look at the playlist, this week, note the parentheses that feature the nation each artist or band hails from. There are 13 songs on this week’s show, and there are 13 countries represented – none of which are the United States. The featured selection from inside “Johnny’s Mailbox” is “Make It Right,” by Drew Nelson. It appears on his 2014 release The Other Side. Drew Nelson formed a career as a touring musician in Canada, before walking away from it all for roughly eight years. The itch to return to music was spurred on by Steve Marriner, who encouraged Nelson to begin making music once again. Drew and Steve formed a bond when a young Steve Marriner would be welcomed on stage to jam with Drew Nelson’s band. Steve Marriner produced the new album, plays harmonica on some of the tracks, and also helped flesh out some of the songwriting. It’s truly a return to form for Drew Nelson, and the finished product is an album of 11 songs that is gaining buzz across Canada and beyond.